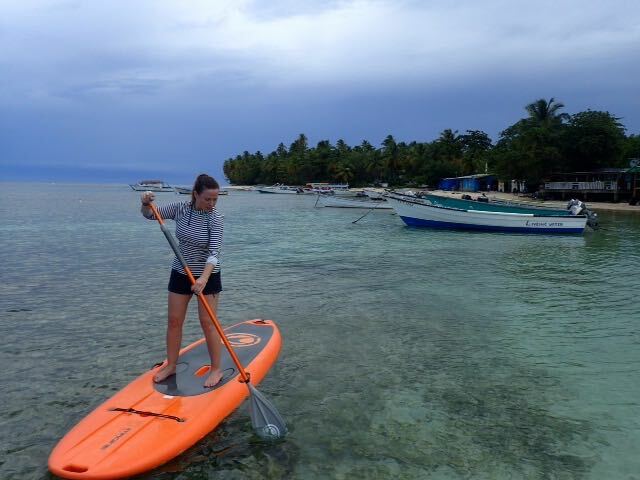 Learning to stand up paddle in a beautiful place is one of the main reasons I love teaching lessons everyday. Our Tours start from the beautiful Pigeon point, over Buccoo Reef. With a keen eye and being at the right place at the right time, you can spot stingrays, turtles, and French Angel Fish. 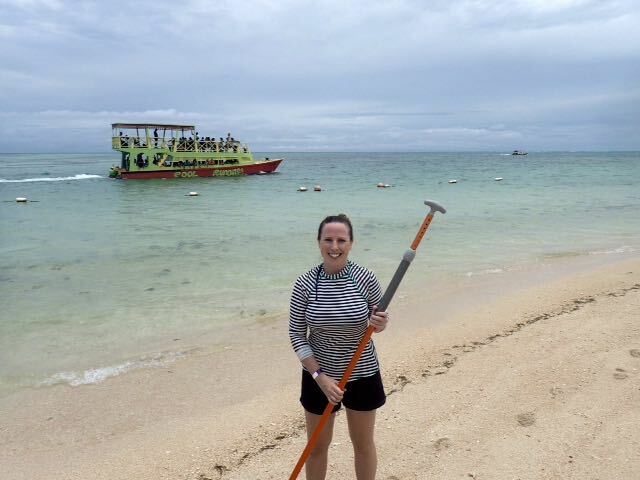 If you are a quick learner and have the time we head down the coast to Cocoreef Resorts sheltered bay. Check out the cool statue (our little roman escape). 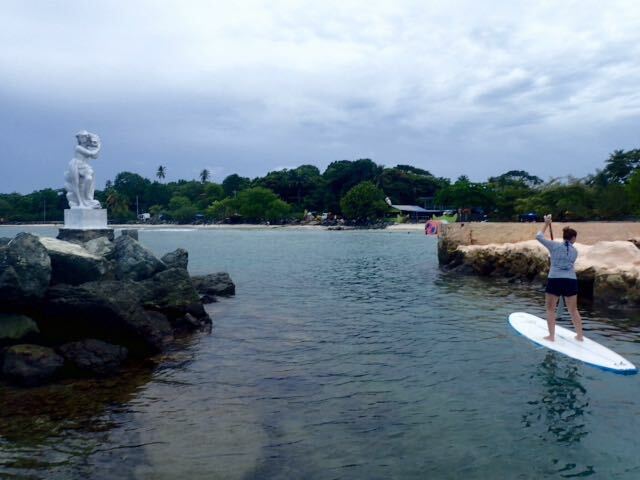 Learning to Stand Up Paddle with Stand Up Paddle Tobago on Pigeon Point is an experience you won’t soon forget. 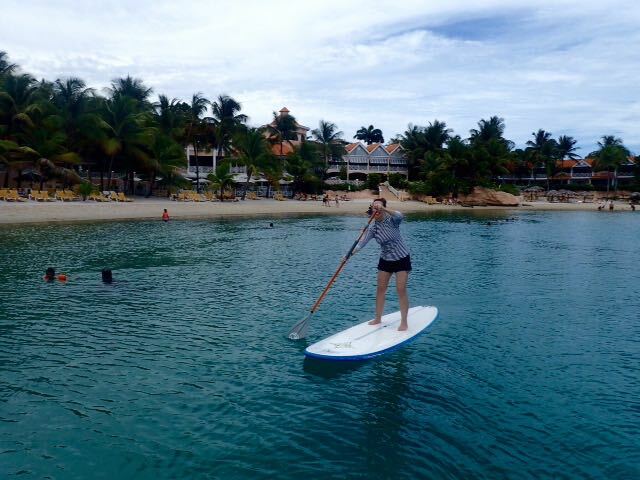 Email us at info@standuppaddletobago.com, call at 868-681-4741 or click HERE to book now.